Hindsight is an awesome thing. If I’d have known even HALF the things that I do now about babies and toddlers when our eldest was born, life would still have been chaotic, but also a little bit easier. 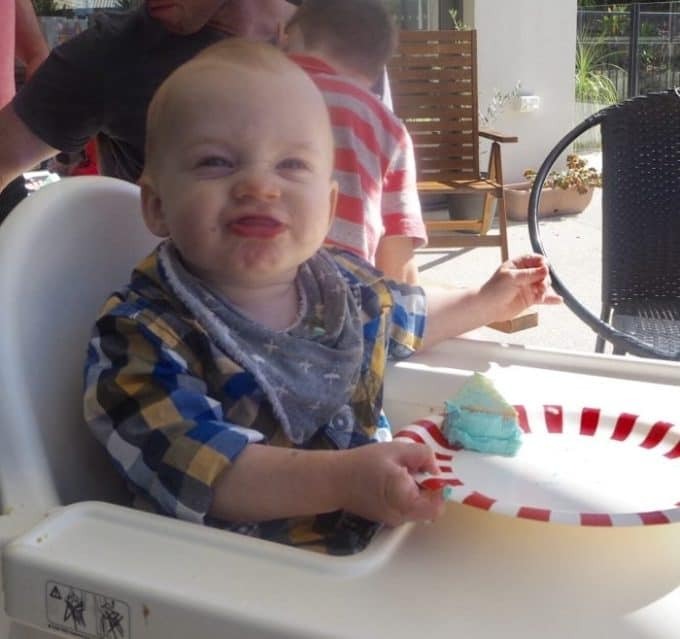 My approach and attitude to parenting has changed following the birth of each of our three boys and after our youngest recently celebrated his first birthday, it’s given me a chance to reflect on a few of the things I wish I could have told myself as a first time mum. From the moment you tell friends and family that you are pregnant, it feels as though you’re wearing a sign around your neck asking for advice – all of the time! While in the most part it’s well meaning (and even beneficial some of the time) trying to ignore the majority of the advice you receive (unless you’ve asked for it or it’s from a professional!) is generally a good idea. I can remember a couple of elderly ladies telling me I should rub some whiskey on the gums of our second born son to help me get a good night’s sleep when we were quietly enjoying breakfast out one day – safe to say I didn’t follow through on that pearl of wisdom! Alternatively, some advice like the tip I got from my sister-in-law while pregnant that I needed to have a pack or two of old school towelling nappies was invaluable – especially when I ended up with a spewy baby. Yes a sleeping baby does look quiet and peaceful, but in reality they will make sounds like a wild animal- and that’s totally normal! They will grunt like a pig and fart like a sailor and also make the most adorably cute sighs. I remember texting a friend in the middle of the night asking if it was normal for our firstborn to be making so much noise that he was still keeping me up while he was asleep! I’ve been lucky that all three of our boys are good eaters and LOVE their food. As well as keeping their tummies full, I quickly learnt to ALWAYS take food for bub whenever we go out, as we are often out and about longer than expected. It’s also a great way to keep him distracted and quiet while I’m doing the groceries, at appointments, helping in the class room etc. I wish I could have told myself the first time around to take food with me that was easy to store and wouldn’t make much mess – well in theory anyway! I was always a little wary of using packaged food as I couldn’t ‘see’ what it actually was and I used to pop homemade purees into containers which would then inevitably leak or require heating or cooling – it was all a bit too hard! 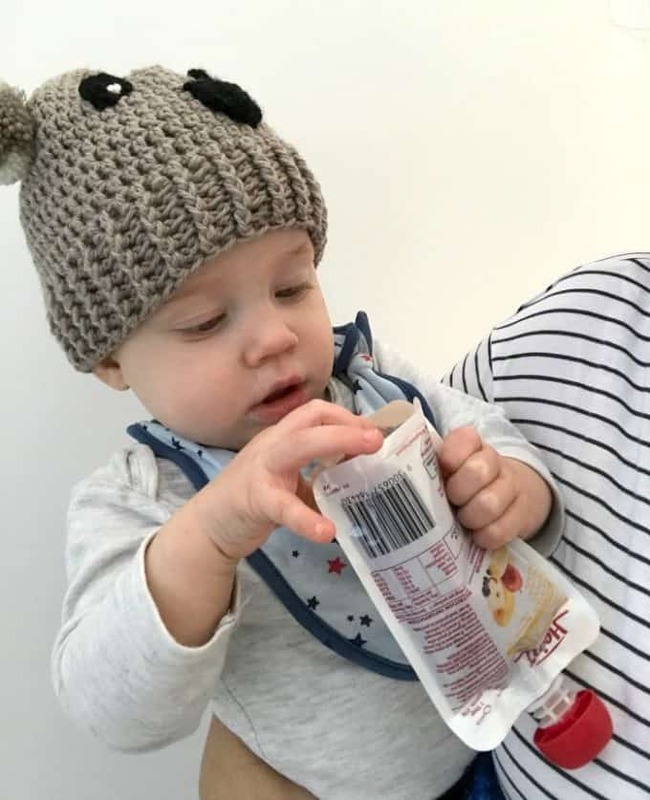 However, the new range of Heinz infant pouches now come in a transparent pouch, which allows me to see the food my baby is eating – a change they made after working with and receiving feedback from 500 Aussie Mums. They are a great food option for bub and can easily be popped into a bag when you are out and about. 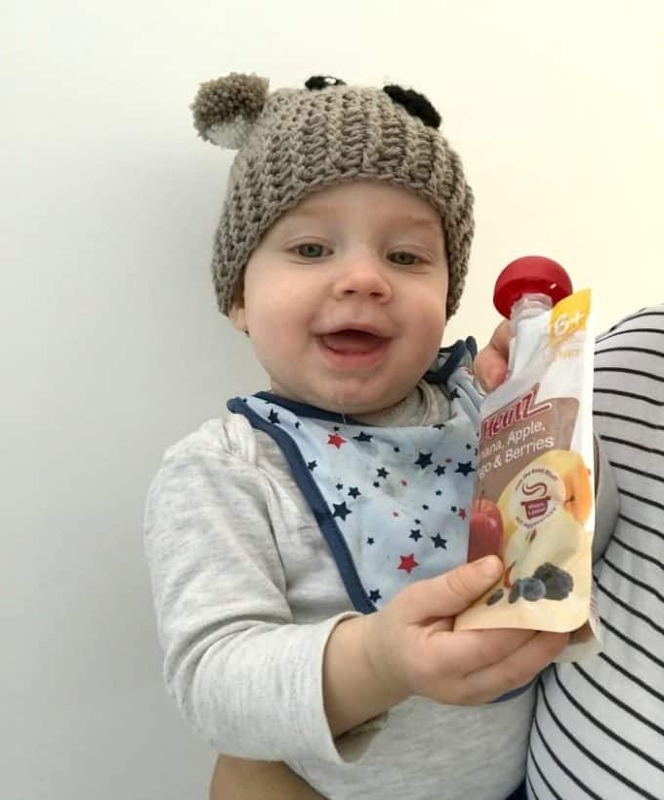 They come in a variety of meals and flavours, suited for babies who are just starting solids up to those who are eating full meals. They contain quality ingredients which have been steam cooked, and also contain no preservatives or artificial colours which is really important to me. I’ve also got a soft spot for Heinz Infant jars and pouches as they are manufactured in the northern Victorian country town of Echuca – which coincidentally we used to visit EVERY weekend as kids as that’s where our grandparents lived! 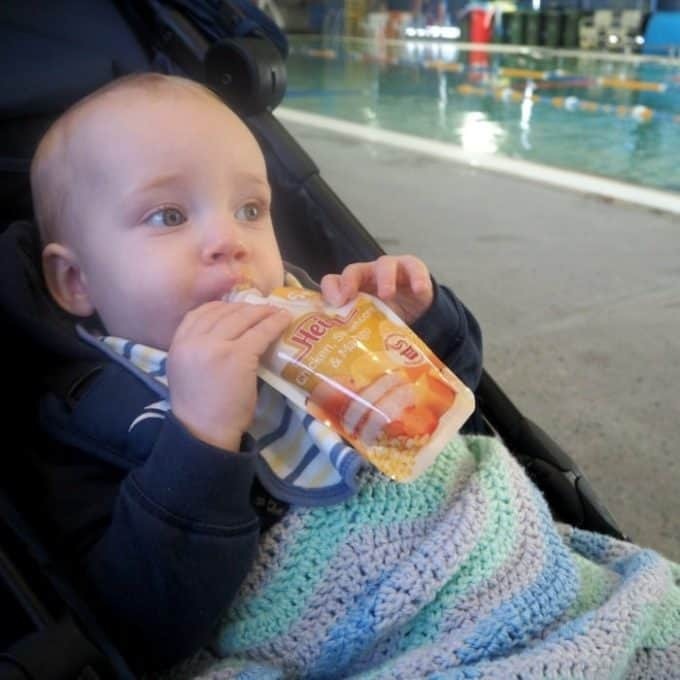 Happy eating while his two big brothers have their swimming lessons. ALWAYS have a change of clothes in your car and bag (preferably both) as you can guarantee they will be needed the one time you don’t have them! I also quickly learnt that taking a spare top for me was also a good idea as there was a fair chance I’d end up covered in some kind of bodily fluid most days. I wish I could tell myself to take more selfies of our first born and I. While I did take some, as they make up the majority of the photos of the two of us, I wish I had taken more. I think it’s totally ok to become a prolific selfie taker because let’s face it, they are probably the only photos you are going to get of just you and bub together. It’s also so lovely to look back on photos from those early days when bub would happily spend hours peacefully sleeping on you. 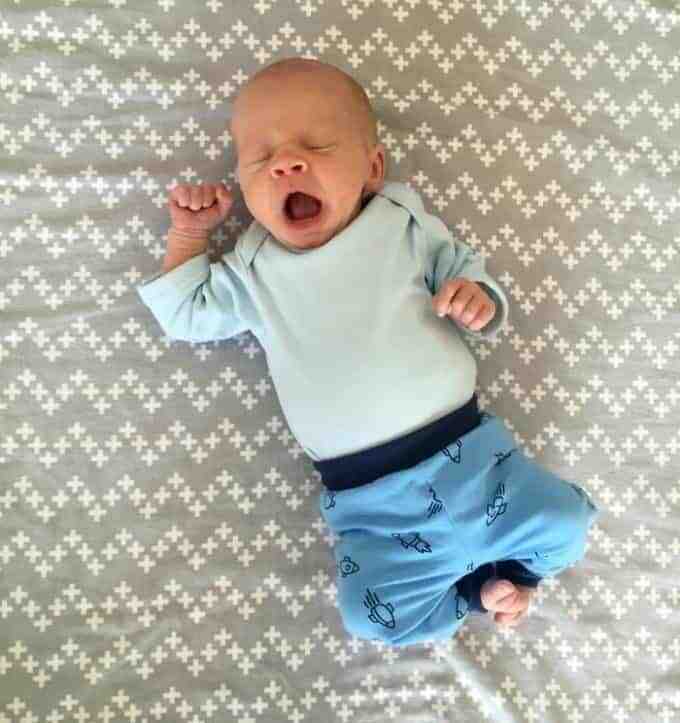 I only bought a couple of wraps for our first baby, thinking I’d only use them to swaddle for his sleeps – I was wrong! We now own 15+ wraps between all three of the boys and they have been a lifesaver more times than I can count. I’ve used them instead of a towel when we’ve had unplanned water play, to mop up random messes, as a play mat or picnic rug, a sun shade and even a kite (yes, really!) So make sure you have at least five of them! Ok, so it’s really easy to say this but so much harder to actually follow through. I spent a good majority of our eldest’s first year comparing his milestones (or lack of) to other babies we knew of a similar age or to what I was reading online or in books. The fact is, EVERY baby is different and even though my baby was still waking twice through the night for a feed at eight months old, others we knew were sleeping through. If it’s not causing a big problem for us then that is ok and it doesn’t matter that others are/are not doing something. Again this is way easier said than done, but setting your own pace when it comes to your life with bub is really important and I wish I had implanted it with our first baby boy. Just because your sister was back at the gym 2 weeks after having her baby doesn’t mean that you have to. 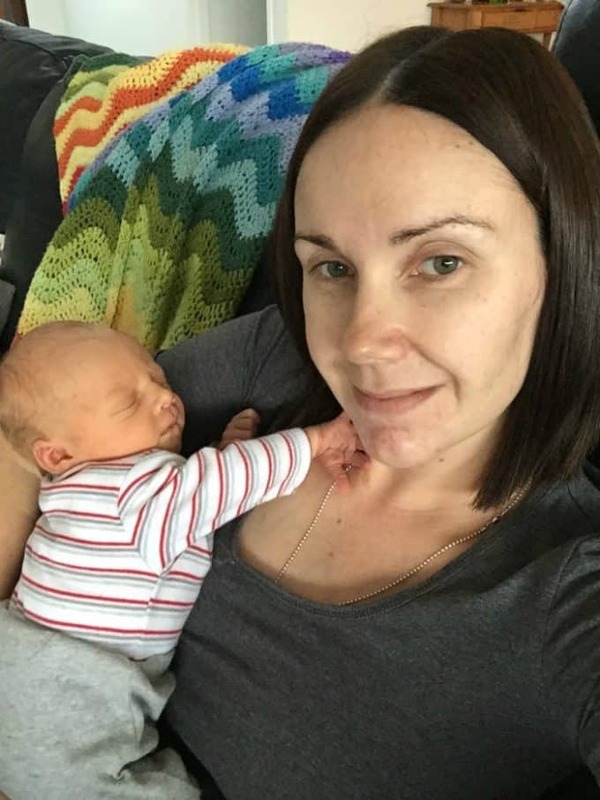 The first few weeks and months are all about getting to know one another and allowing your baby to adjust to this noisy outside world, so trying to do ALL of the things you used to can become overwhelming which isn’t good for either you or your baby. This was me with our first little guy, I was determined to have him in a ‘routine’ within no time, but trying to do that amongst what felt like never-ending appointments I had to take him to (thanks to his prematurity) just wasn’t possible. We attended play groups, mothers’ groups, story time – everything that we could find and while I did genuinely enjoy myself and made some lifelong friends, this also took its toll. Conversely with our third baby boy, I had the luxury of having my mum and husband around to help for the first five weeks and we barely left the house unless I really needed to. Instead I was content to stay holed up with our newest family member and get to know him. Yes the days (and nights!) can feel incredibly long – and never ending sometimes! However in reality they really do fly by so fast. 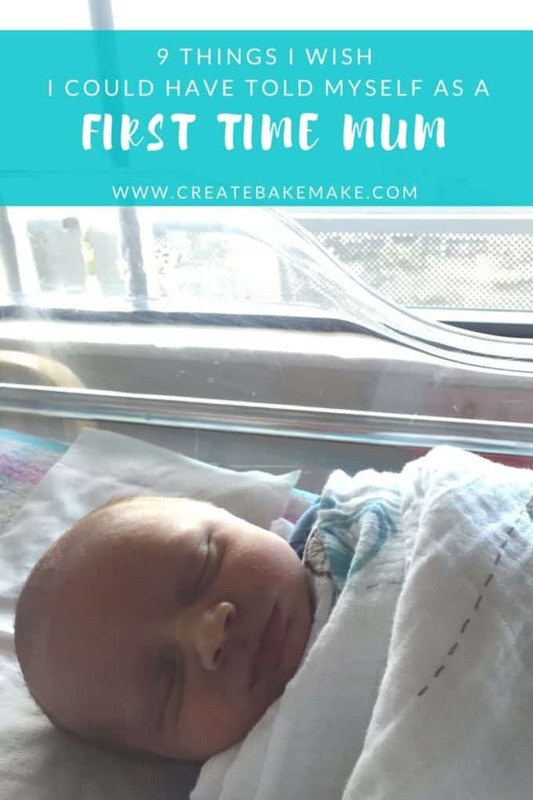 While I’ve been all too aware of this with our subsequent babies and have tried to soak up every special moment, as much as I will it to, time has still quickly flown by – especially with baby number three. Yes you may have a pile of washing that is almost as tall as you, but it can wait. Let your baby sleep on your chest and watch them sleep, get down on the floor and play with them, read them your favourite stories from your childhood because before you know it they will grow up. What pieces of advice do you wish you could go back and tell yourself as a first time parent? This post almost made me cry Lauren. Such great, real advice and things that I would certainly tell myself if I could go back to my first -time-mum self. Those Heinz pouches are great too. So easy to throw into your bag and take away.